The North Side neighborhoods of Chicago have something for everyone. Whether you’re looking to lease office space or wanting to try a new restaurant, the North Side area of Chicago has what you’re looking for. Lincoln Park has the largest park in Chicago with venues, museums, bars and an eclectic mix of shopping and dining. Retail businesses flock to the North Side because of the abundance of storefront space. 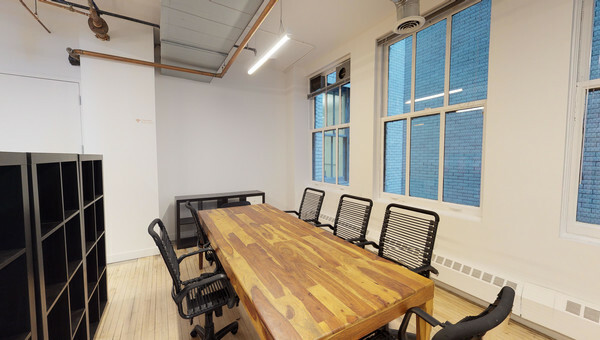 Lincoln Park has contemporary work space for businesses who work in the creative industry. You will find natural light brought in by big bay windows, open floor plans and exposed ceilings. 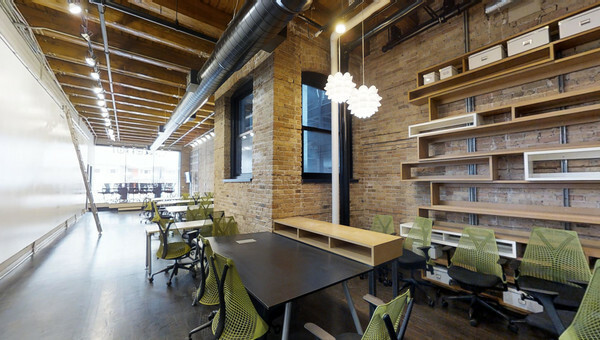 Even the smallest of businesses can find office space to rent in Lincoln Park with offices starting at 80 square feet. Ravenswood offers a variety options with brick and timber loft buildings. Coffee shops on nearly every corner are great options for business meetings. Shared conferences rooms, receptionists and kitchen are great options for businesses who don’t need their own amenities, and also make it more cost effective. If you’re looking for office space for lease in Lincoln Park, Uptown, Gold Coast, Ravenswood or any of the other North Side neighborhoods in Chicago, Truss can be your guide through the commercial real estate market. Finding office space for rent doesn’t have to be timely or costly. Our platform is quick and easy to use while Truss works within your budget to find office space your whole team will love. 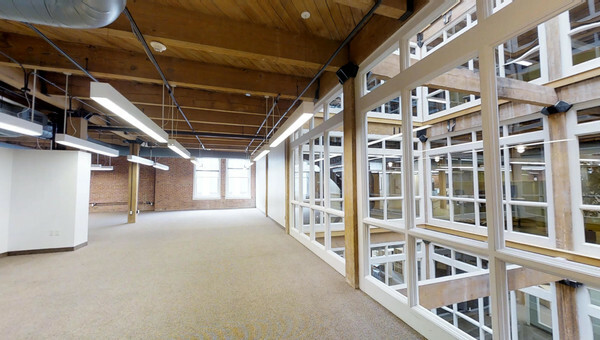 Let Truss help you find office space for rent in North Side Chicago.